At Your Home Improvement Company, we’re dedicated to making our clients’ home remodeling dreams come true—a goal that starts with us helping each family make the best individual choice for their next project. 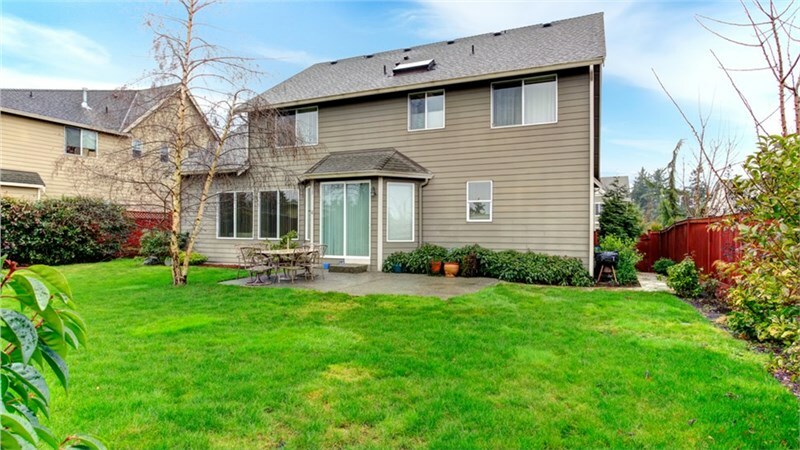 If you’re considering replacing siding and are wondering about the benefits of different siding types, this article is for you! We’ll take a look at insulated vinyl siding vs.regular vinyl siding: how these two common materials compare and which is best for your Upper Midwest home. 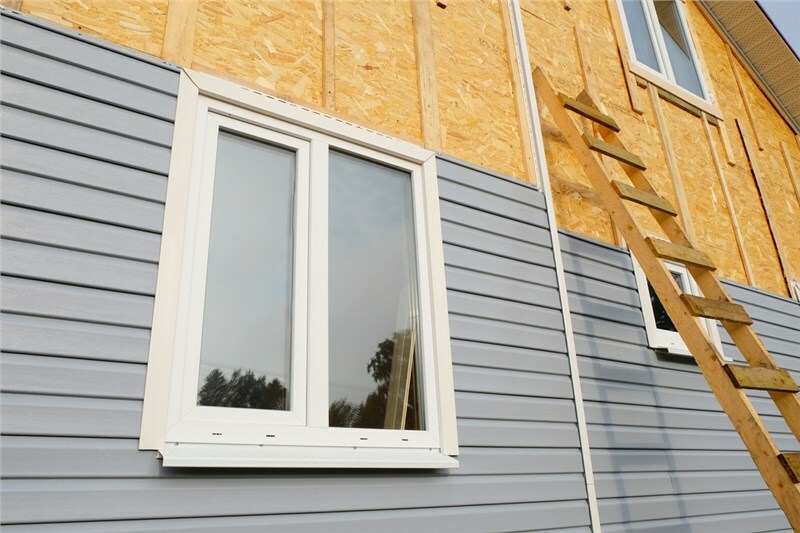 In general, insulated vinyl siding costs more to install, due to the fact that more research, design, and physical materials go into an insulated vinyl siding installation. Beyond this broad statement, however, it’s hard to compare costs further as they will vary based on your siding brand, home size/layout, number of windows and doors, preferred customization features, and so on. To get a more specific figure, we always recommend scheduling a consultation from qualified local remodelers. 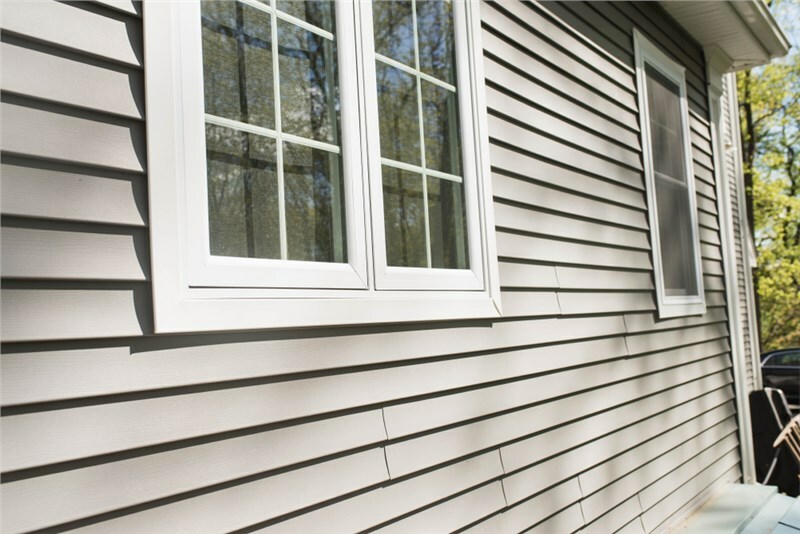 In many ways, the upfront cost of a vinyl siding installation is not nearly as important as its lifetime cost—which includes not only expenses for repairs but also the savings you receive in energy bills. Both regular vinyl and insulated vinyl are incredibly low-maintenance, and as long as you choose reputable insulated vinyl siding manufacturers, you should be covered by warranty if repairs ever become necessary. In terms of energy cost savings, however, insulated vinyl is the clear winner. 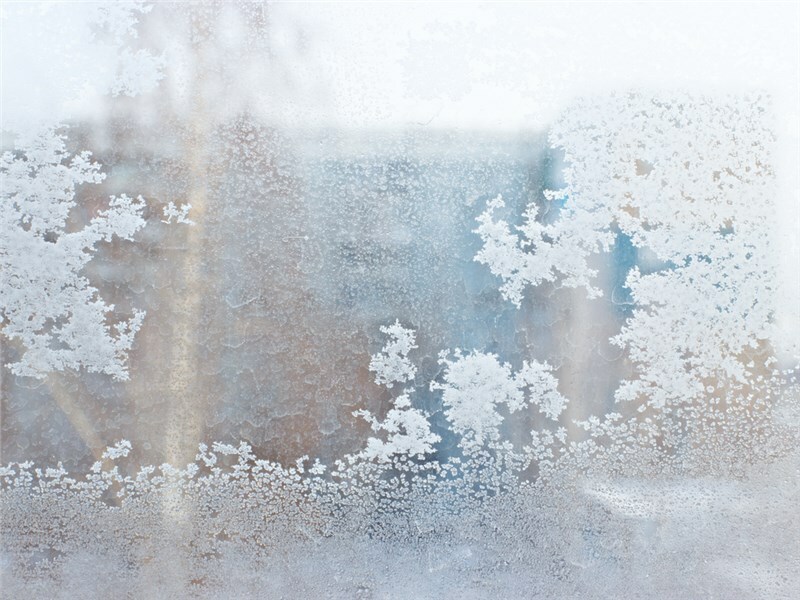 The insulation fills any gaps between the siding exterior and your home, helping to prevent dents or other impact damage. Some insulation materials are sprayed with insecticide to repel boring insects and further protect your home. Insulating foam often helps prevent moisture absorption, which in turn keeps costly water damage away from your home’s structural components. Insulated Vinyl Siding Vs. 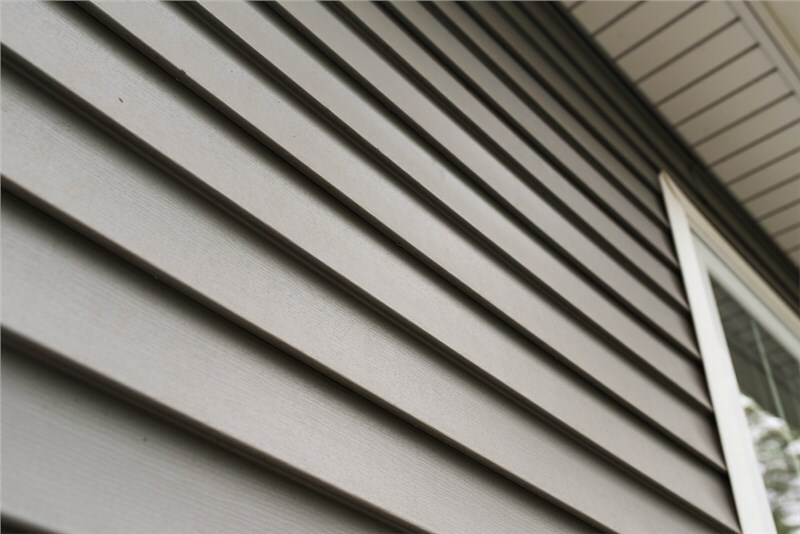 Regular Vinyl Siding: Which Is Right for You? Whether or not insulated vinyl siding is worth the additional cost will come down to your personal preferences and household budget. If you have lingering questions about the best vinyl siding installation for your home, why not contact Your Home Improvement Company today? Local YHIC siding experts are always available for free, no-obligation cost estimates and would be happy to weigh the pros and cons of insulated vinyl siding vs. regular vinyl siding as they relate to your specific home. Just call us or fill out our online form to begin now!